Local builder Jerrys Homes presents the Woodcrest ranch townhome plan! 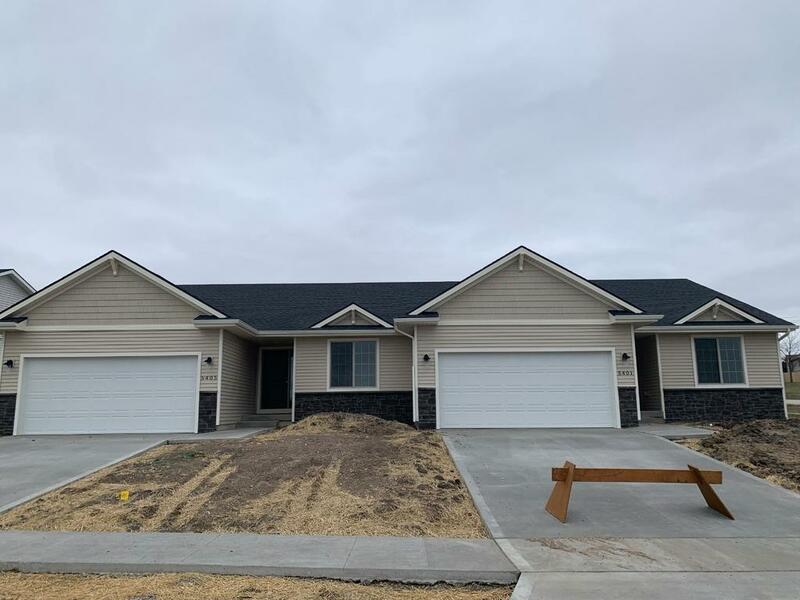 The main level consists of 1373 sq feet of living space and boasts an open concept with an inviting entry way that flows into a spacious kitchen w/center island that overlooks a spacious living room with gas fireplace. Lots of natural light streams in the area drawing attention to the beautiful white cabinetry, quartz countertops, and stainless appliances. This is a split bedroom plan with a double vanity and walk in closet off master bath. 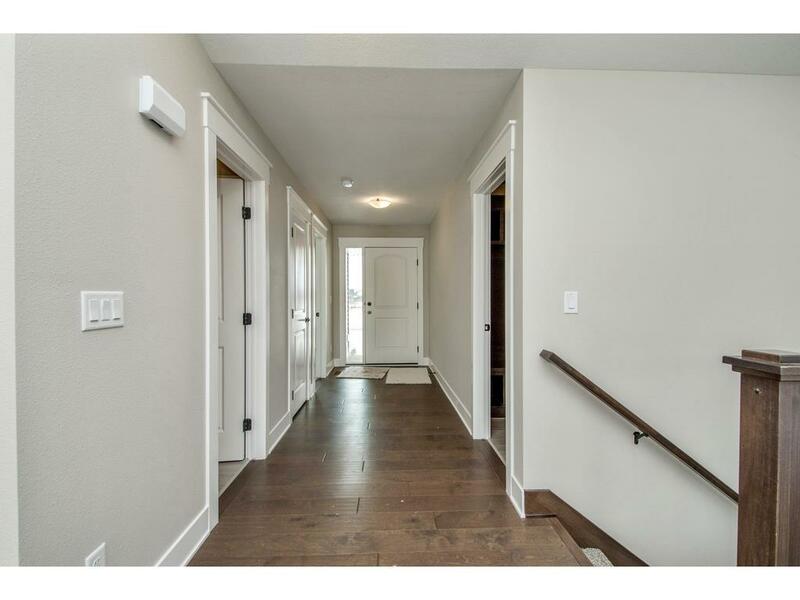 The lower level is unfinished are ready for your touches. Convenient and easy living with the home owners association taking care of lawn care and snow removal. 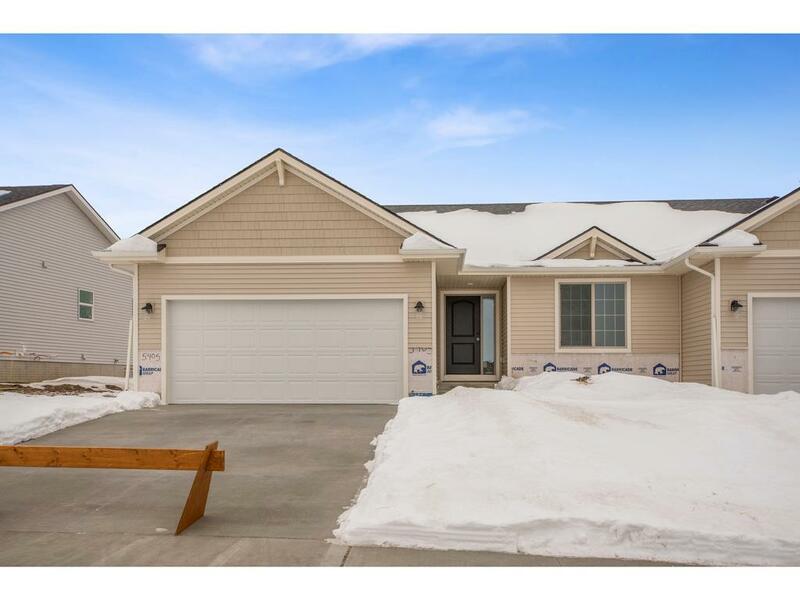 Great North Ankeny location with easy access to Interstate, shopping, and restaurants. 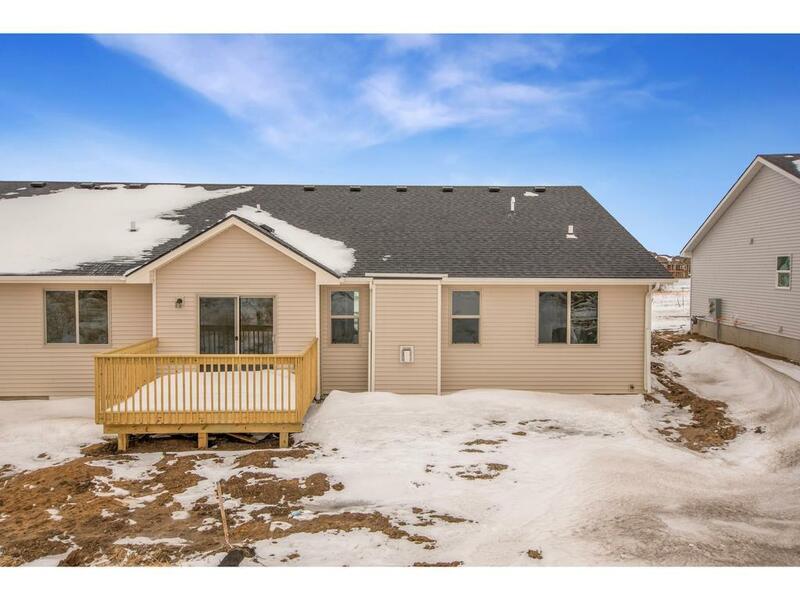 This home is located in the North Polk School District. Lots are available to do a custom order.